Technology today is evolving at such break-neck speeds that many creative industries struggle to keep up. 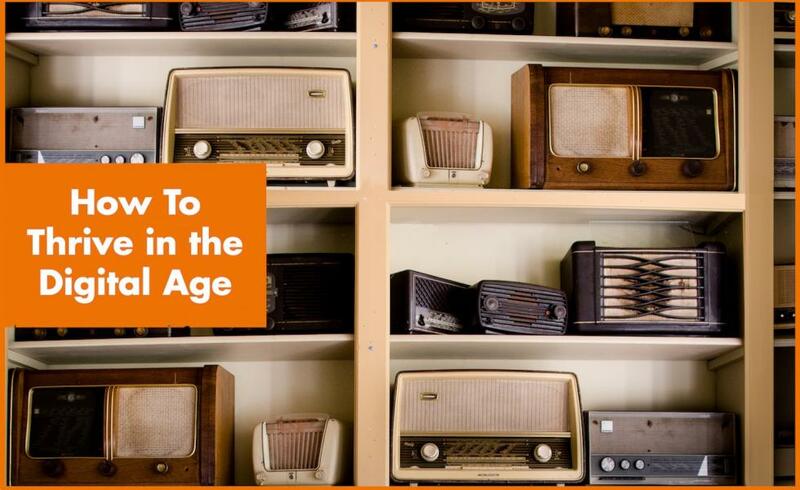 Print and radio were both hit hard in the ever-shifting waves of digital transformation. Here at the Berlin School, we believe that by embracing change and taking the right risks, creative leaders can turn the challenges of this digitization into opportunity. Learning to anticipate and adapt to new systems allows businesses to flourish through digital transformation. For more information on our dynamic Changing Frequencies: Hybrid Leadership in Radio program and how to tune your dial to the latest frequencies, check out the event page here.